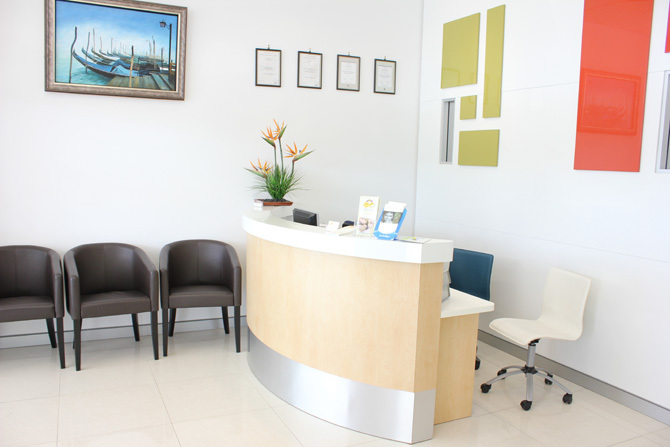 Dream Smiles Orthodontics offer quality care from leading specialists. Do you want to straighten your teeth? 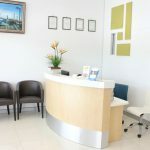 Learn more at a FREE consultation at our Mitchell St Clinic in Sunnybank. Ready to see your future smile clearly with the latest technology in clear braces? Are you a candidate? 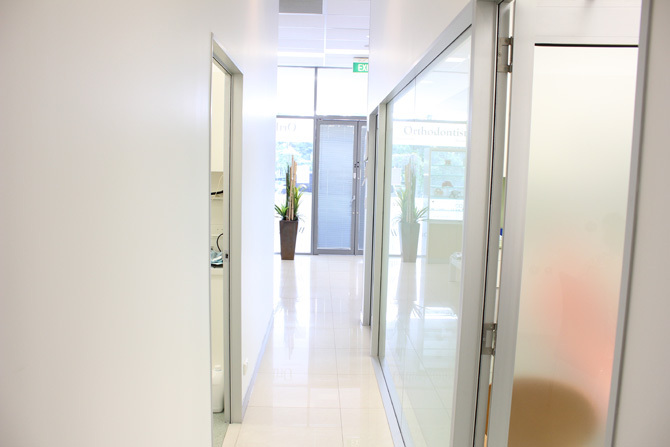 Find out with a FREE consultation at our Mitchell St Clinic in Sunnybank! Looking for the least noticeable way to adjust your smile? 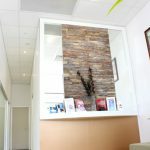 Dream Smiles Orthodontics in Sunnybank and Morningside, Queensland offer a range of quality orthodontic treatment options to help improve your smile. Whether you are 13 or 30, our orthodontists can work with you to provide you with the best braces option for your smile. If you don’t want braces, we also offer Invisalign. This treatment is a series of clear aligners that gradually straighten your teeth over a period of 12 to 24 months. 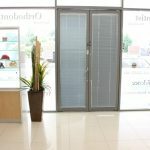 It is lifestyle friendly, and discreet, so people won’t even notice you’re having treatment. Straight teeth are healthier teeth. They are easier to clean, are less prone to decay and gum disease and are better for your jaw and your bite. With a variety of braces options, Dream Smiles Orthodontics has a treatment solution for you. 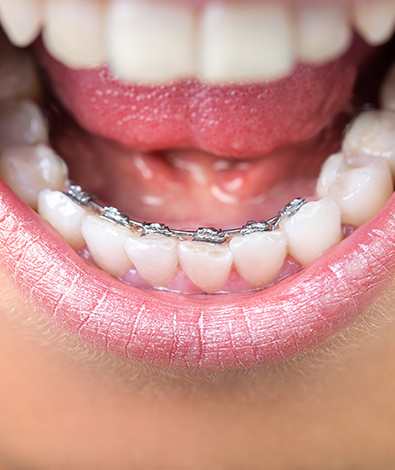 Traditional metal braces are no longer large, clunky and unsightly. Modern technology means they are smaller, less noticeable and still as effective as ever. Clear Braces and tooth coloured braces are as effective as traditional metal braces, with the added benefit of being discreet. 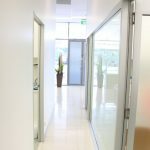 These options are ideal for children, teen aged and adult patients who need treatment, but don’t want the obvious metal braces. 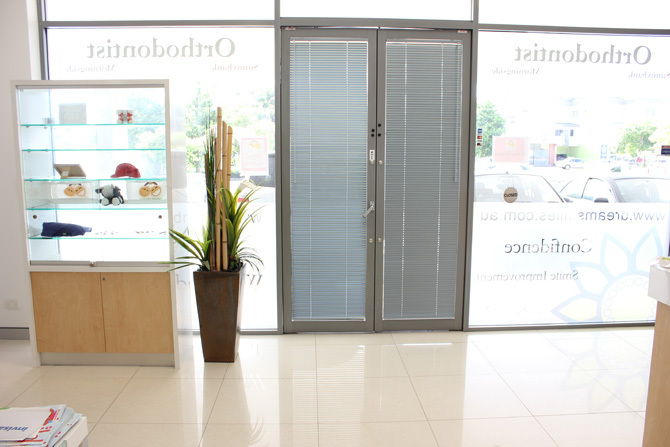 For a virtually invisible braces option you can’t go past incognito lingual braces. This treatment places the brackets and wires on the tongue-side of your teeth, so no one will see you are receiving treatment. Want to straighten your teeth without braces? Don’t want to have to change your diet or lifestyle for two years while you get your teeth straightened? Invisalign is a series of clear plastic removable aligners custom-made to fit your teeth. This treatment is designed to gradually shift your teeth into place with the removable aligners. The biggest benefit of this treatment is that you can remove the aligners when you’re eating. So you don’t have to go on a soft foods diet at the beginning of treatment, and you won’t need dental wax to prevent sore gums and cheeks while your face gets used to brackets and wires. Because there won’t be any brackets or wires. It’s important to know that if you don’t wear your aligners for the prescribed amount of time (roughly 22 hours/day) this can adversely affect your treatment outcome. Not wearing the aligner for the prescribed amount of time will either drag the treatment out, or you won’t achieve the predicted outcome. Invisalign is a popular treatment among adult patients. Now you’ve had treatment, want to maintain straight teeth for life? The easiest way to take care of your teeth after orthodontic treatment is by wearing your retainer. Dream Smiles Orthodontics offer different retainers based on your individual needs. The most common retainer is a removable retainer worn while you sleep. This helps to keep your teeth in their new straight position. Other options include fixed retainers that are bars placed behind the teeth to ensure the teeth don’t move. And you won’t need to keep a retainer by your bed because these bars are always attached to the back of your teeth. Retainers aren’t optional. Unless you want your teeth to return to their pre-orthodontic position. 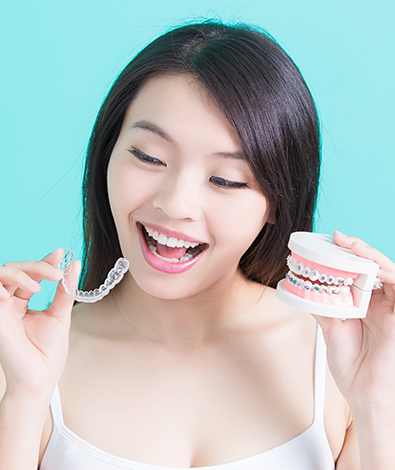 What a lot of people don’t realise is that after braces your teeth still move, which is why wearing a retainer is an important part of the orthodontic process. 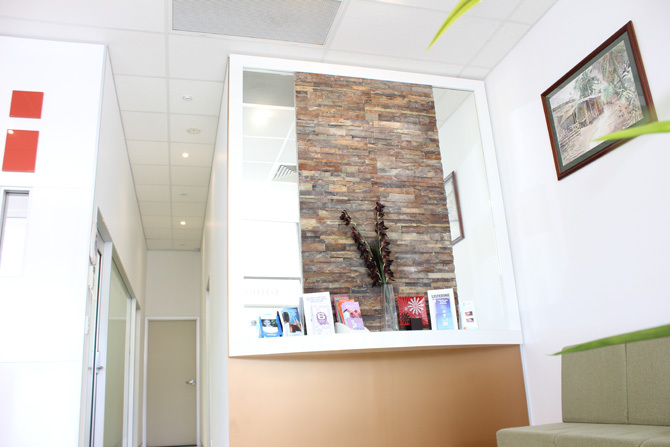 Dream Smiles Orthodontics has two Brisbane locations: Morningside and Sunnybank. 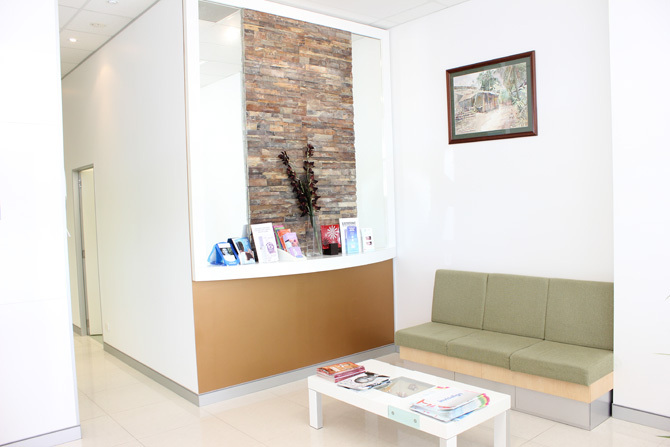 Our Sunnybank orthodontic practice is conveniently located close to Sunnybank Marketplace and also is 10 minutes away from our specialist dental centre. 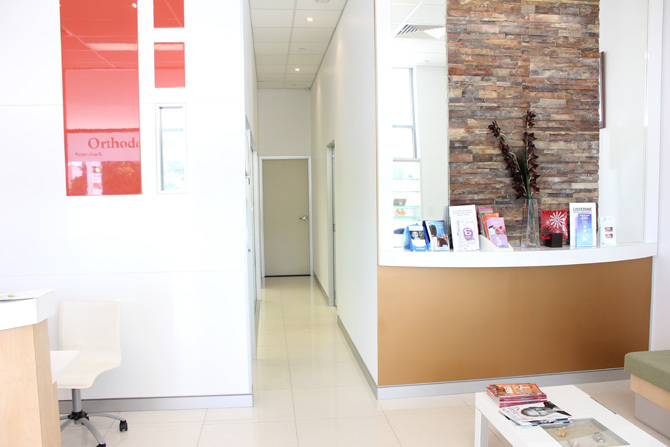 Our Morningside orthodontic practice is located in a medical centre opposite the post office. 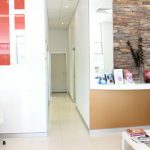 Dream Smiles Orthodontics have two practices, first established in 2002 and have since built a reputation throughout Sunnybank and Morningside as a trusted and respected orthodontic practice. Our patients love working with us and many of our patients become lifelong friends. These patients are responsible for referring 90 percent of our new business. 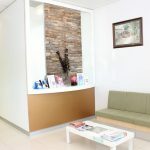 At Dream Smiles, our specialists are dedicated to helping patients achieve beautiful, functioning smiles. 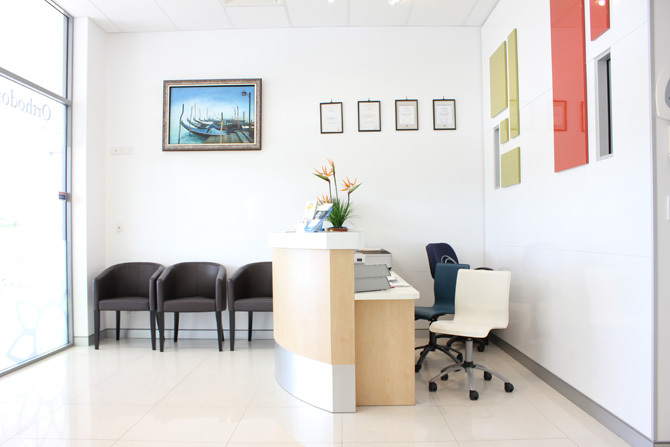 They have helped enhance the smiles of thousands of patients throughout their career. 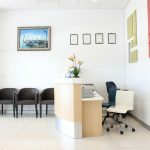 They believe strongly in patient education to help people make informed decisions about their treatment to achieve the best results. © Copyright 2019. Dream Smiles Orthodontics. All Rights Reserved.